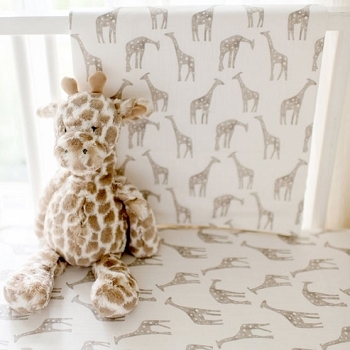 This adorable giraffe baby blanket is sweet and whimsical, and reverses to a soft flannel backing. Perfect for snuggle time with your baby! 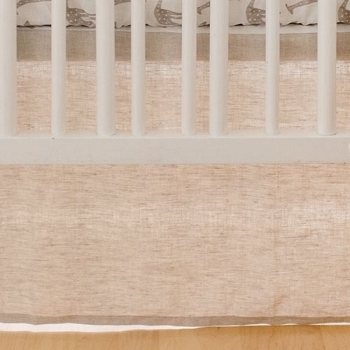 Our baby blankets make a wonderful welcome gift for a new baby. 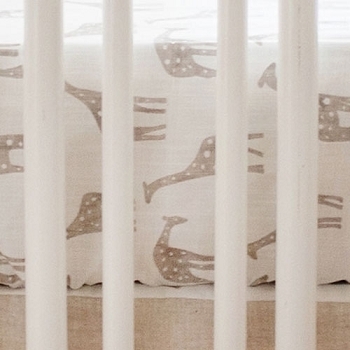 Coordinate this crib blanket with our Wild Safari Crib Collection.